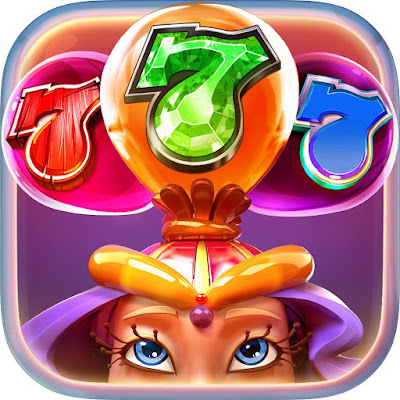 This is dedicated to all Princess Bride Slots Fans to ease the collection of daily bonuses instead of visiting many sites. We will try our best to keep this page updated as soon as we found something working. See all Features when your logged in. You can only collect each bonus one time. 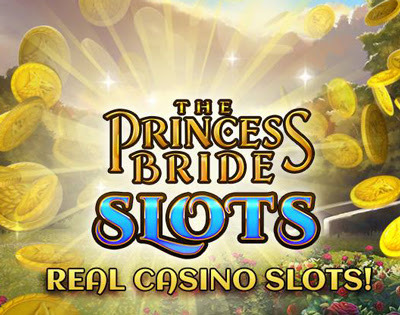 They originate from Princess Bride Slots Official Fan Page, Notifications, Emails & other official social media channels, you may have already collected them.